Nothing can compare to the brilliance and excitement of fireworks. Fireworks will bring excitement, amazement and most importantly of all, has the power to entertain thousands of people. Allstar Fireworks have performed displays for hundreds of clients, ranging from a small garden party right up to very large multi-media events involving computer synchronised displays to music with orchestras and lasers. All of our displays are unique and exclusive to you. 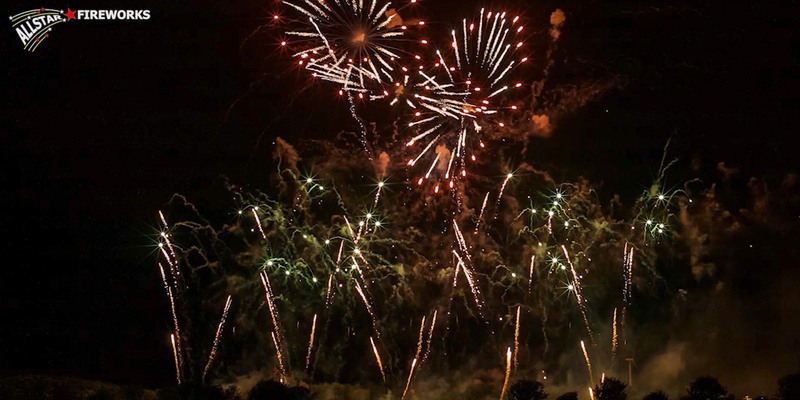 Our prices start from around £800 and will include a site safety visit to determine which fireworks we can use safely and decide which will be the best position for you to view your display. We will design your unique show and fire it electronically to ensure complete control and enable split second timing that will enhance your display. From the moment you book one of our displays we will take care of everything and of course this includes clearing the site afterwards leaving you free to just enjoy your event without any worry. All of our pyrotechnician’s are fully trained to exacting standards as set out by The EGI to whom we are members. Allstar Fireworks are fully insured and we are proud of our 100% safety record after over 20 years of entertaining people with fireworks. “How long will my display last” If you are having a wedding display we would recommend our 8 minute show but this may not be suitable if you are having a display for your local school or private party, in which case 18 to 20 minutes could be ideal. All of our displays can be adjusted to suit any time, from 1 minute to 1 hour if you wish, we are here to guide you and help in your planning. 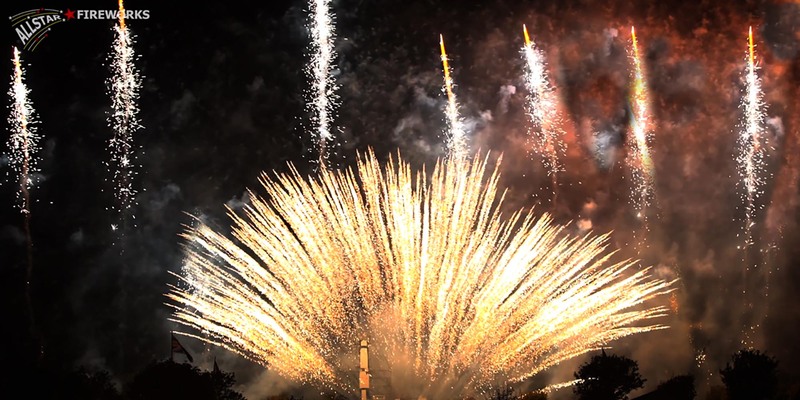 We have performed many firework displays for schools and public events where there are a lot of children and the young at heart for that matter, so rest assured, we can provide in your display plenty of spinning wheels, Waterfalls, Fountains and different pyrotechnics to make your display fun and exciting. Please call us for a friendly chat if you need any help in deciding what would be best for you. Or alternatively contact us for some advice. Allstar Fireworks wants to make your day special, unique and tailored to you and your special event. To have a chat about your requirements or to book a display for your special event, please click here. Anniversary’s, Diwali and any Celebration or event.